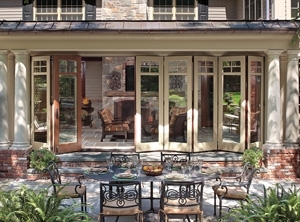 Did you ever count the number of times you open and close doors in a given day? When they work well and look great, we don’t give them a second thought. At Marvin Design Gallery we think that’s how it should be. 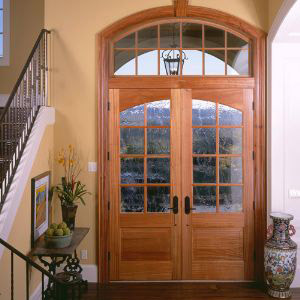 That’s why we carry a discerning selection of doors with many options from Marvin Windows and Doors, Therma-Tru Doors, and Simpson Door Company. 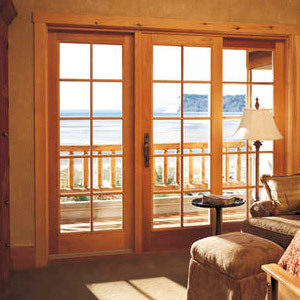 Whether you’re looking for an interior door, entry door, sliding patio or swinging door, we believe our doors allow you to come and go without interruption, and only to stop and take notice because your doors are beautiful, work well, and fit just right in your home and your lifestyle.